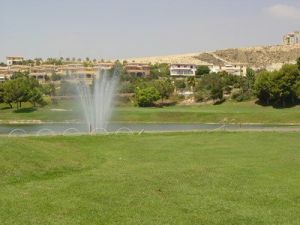 Bonalba Golf Course, with 18 holes, a par of 72, and a total length of 6,367 meters (approx. 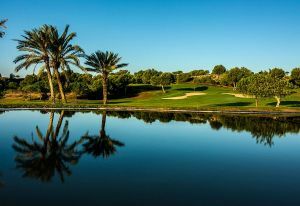 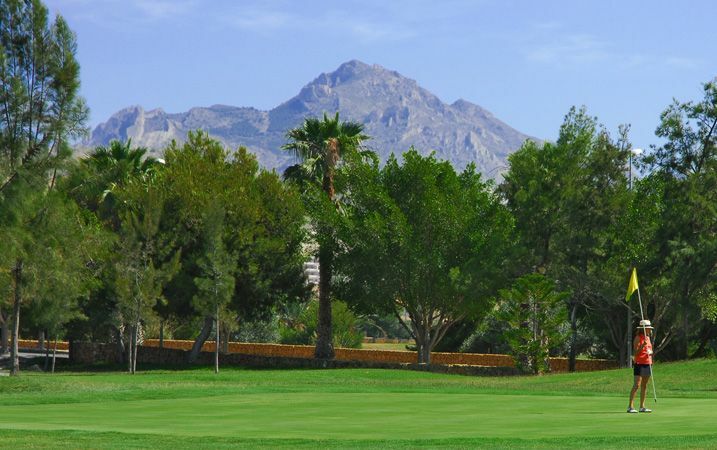 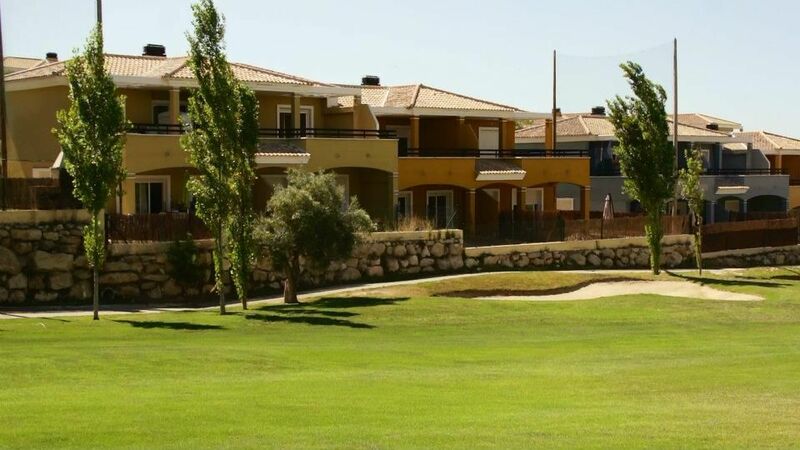 7,000 yards) is situated very near to Alicante, and right next to the Playa de San Juan, the course offers sensational views of the sea and a perfect climate to enjoy a game at any time of year. 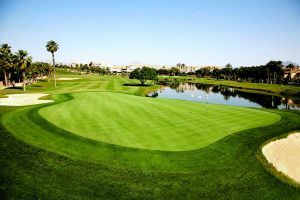 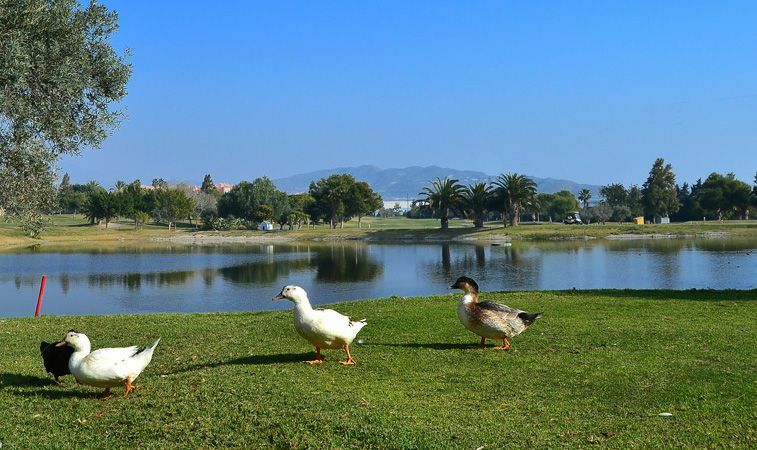 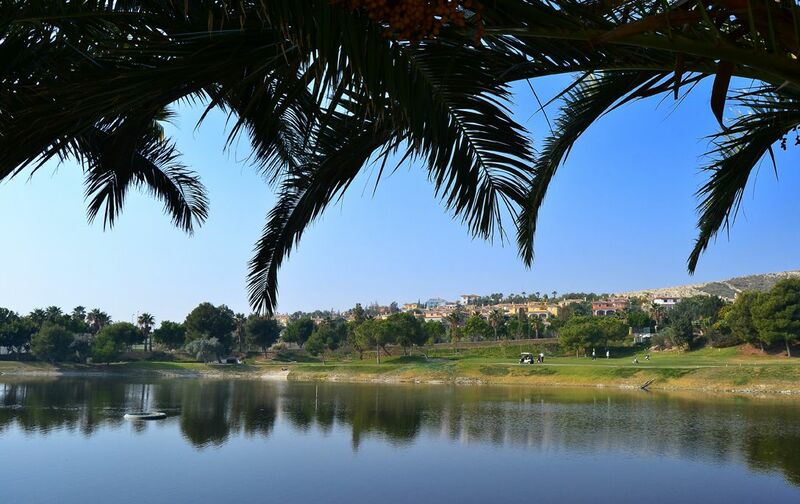 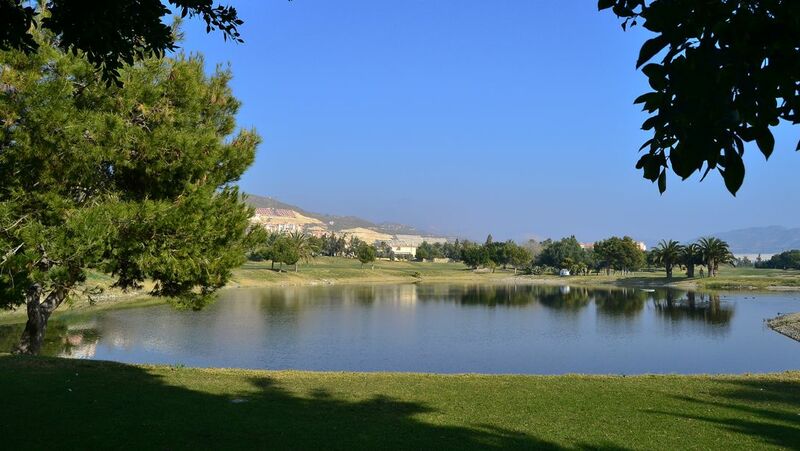 This is an excellent course built on gentle ridges, with wide fairways, undulating greens and strategically located lakes. 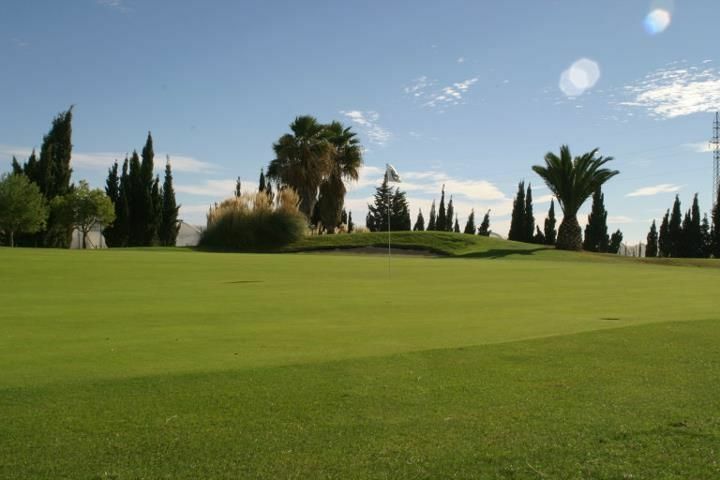 The complicated design makes Bonalba an interesting and fun challenge for the golfer and the variety in the holes means there is never a dull moment. 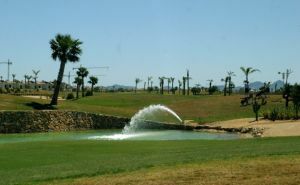 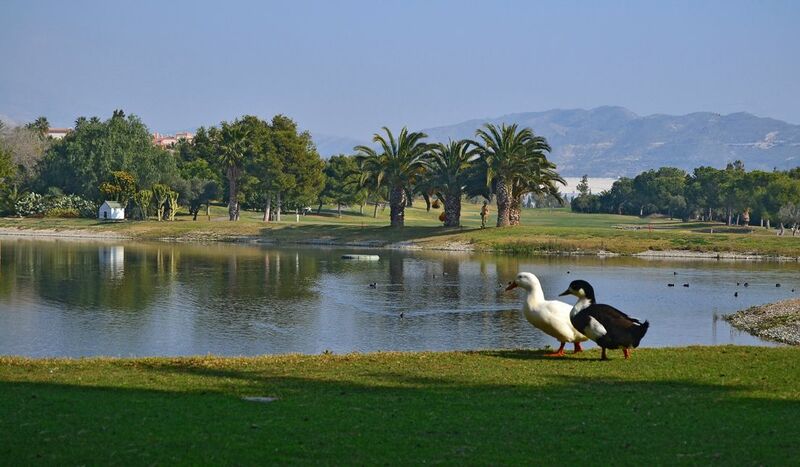 Bonalba is not yet in our pool of Golf Courses for orders.